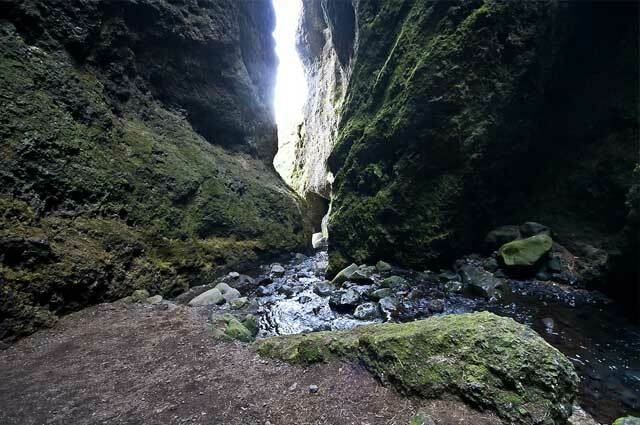 Ytri Tunga is a common Icelandic farm, but it has a little secret hidden away down by the sea behind the farmhouses. It’s a short walk down to a beautiful beach, some of it dunes and white sand but also rocks and small islets just off the coast. 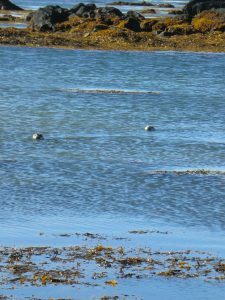 The secret of this place is the seals that can often be spotted there, sticking their heads up from the water and looking curiously around. 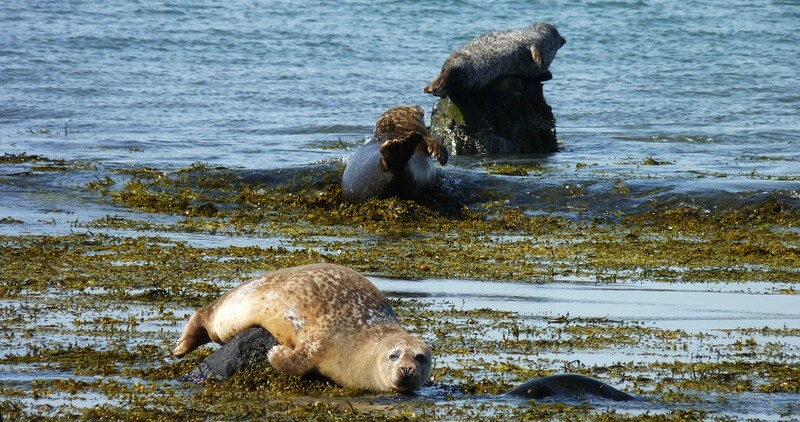 Sometimes you can also see them lying lazily on the rocks just a few metres off the coast. 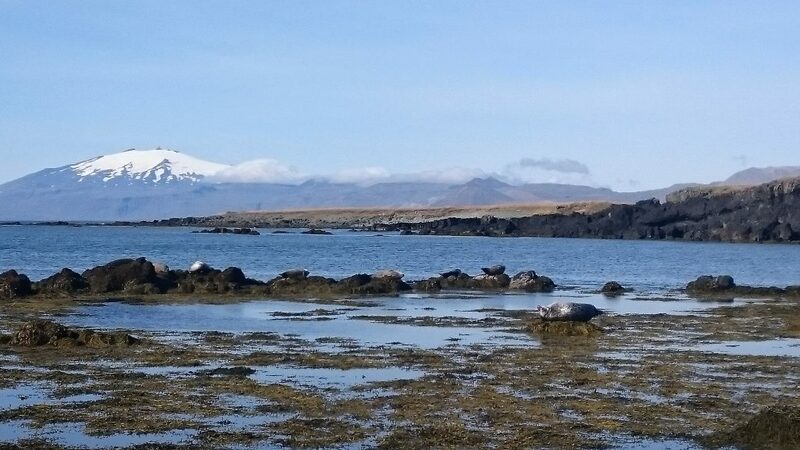 If, for some reason, there aren’t any seals present when you visit, then there’s still enough to see. 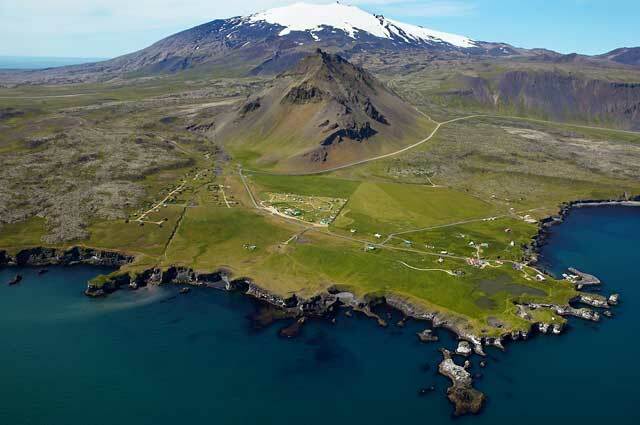 The view over Faxaflói Bay to the south is magnificent, and the view to the beautiful mountain ridge of the Snæfellsnes Peninsula out towards Snæfellsjökull Glacier at the tip of the peninsula is simply fantastic. Explore Other Close By Destinations!